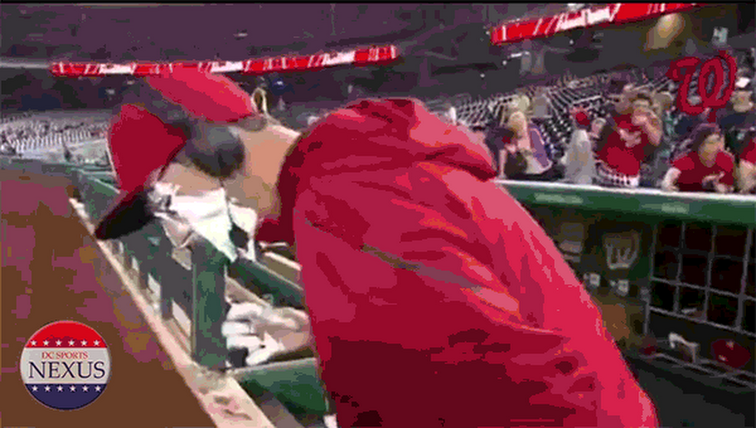 On Monday night in Houston the Nats starters were having a great time laughing in the dugout. It reminded me of some other guys who liked to have a good time laughing. 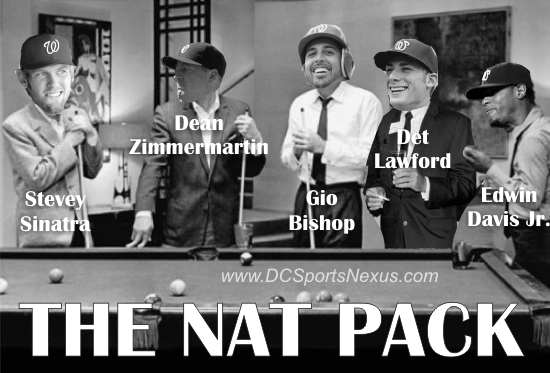 So I give to you, the Nat Pack. Stevey Sinatra, Dean Zimmermartin, Gio Bishop, Det Lawford, & Edwin Davis Jr.